Modular offices and guard booths can be fabricated and put together on a steel base or installed panel by panel on-site on a concrete slab. If the customer uses a steel base for the structure, the building can be forklifted wherever it is needed to be transported to, or multiple forklifts can place it on a truck to have it moved to another location. If your building will need to be moved frequently, we can have the modular structure located atop a trailer system. 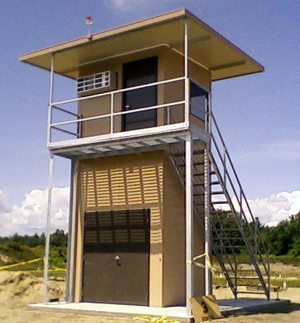 Used in many instances at airports, military facilities, and correctional facilities, these trailer mounted buildings allow personnel to transport their workstation at a moment’s notice. These buildings save time with their hypermobility, and money by eliminated the need for multiple workstations. Every facility is required to be up and running in order for the company to be making money. That means every second that regular operations are not taking place, the company is losing money. Luckily, with modular construction that amount of downtime can be minimized, if not eliminated completely. For a panelized modular office system, in most cases, no heavy machinery should be needed to set up the office complex. This not only will make scheduling easier but will allow your facility to operate without having to divert work processes around the equipment. Section 179 – Applicable purchases of $500,000 in equipment can now be written off during the tax year they are purchased and put to use. In contrast, conventional building methods, or “stick built” construction techniques must be depreciated over the course of 39.5 years. In general, by definition, our wall systems are considered equipment and depreciates accordingly. Thus, allowing a company to completely write off the expenditure over 5 times faster than typical construction. With current tax laws, the bottom line is that conventional construction’s initial cost would need to be over 32% less to match the tax advantages of Panel Built’s product. Since these structures are prefabricated in a modular construction facility, the job site will not require many custom cuts or adjustments in order to erect the structure. This will allow the structure to be fully installed in the facility with little to no on-site construction, so that mean no sawdust and any other wastes to clean up after the project is over. With less clean up, your facility will save that extra time, plus there will be an overall lower effect on the facility’s productivity and downtime. one after the other, but with modular construction, they can happen concurrently. Ultimately, by being able to do both at the same time, modular construction projects can reduce project lead times up to 50% in comparison to stick-built. If you need to make adjustments to one of our modular office buildings, you do not have to buy a completely new structure, we have had countless projects where we went back into one of our customer’s facilities and added onto a pre-existing modular office because they had outgrown their previous one. Modular offices provide incredible flexibility for companies like these that are seeing a large amount of growth and will need ever-changing space needs over an extended period of time. Similarly, our mezzanine systems can be disassembled and reassembled in another area, or they can be extended by adding onto the structure. Through the process of standardization, modular construction ensures each one of our modules and panels meets the same standards and codes as the one that came before it. 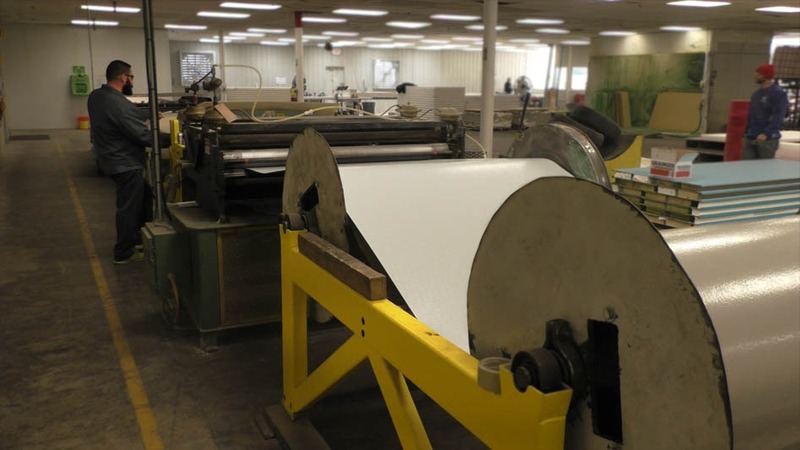 This standardization is done in order to ensure the highest quality, compatibility, repeatability, and safety is used to fabricate each and every panel and structure. 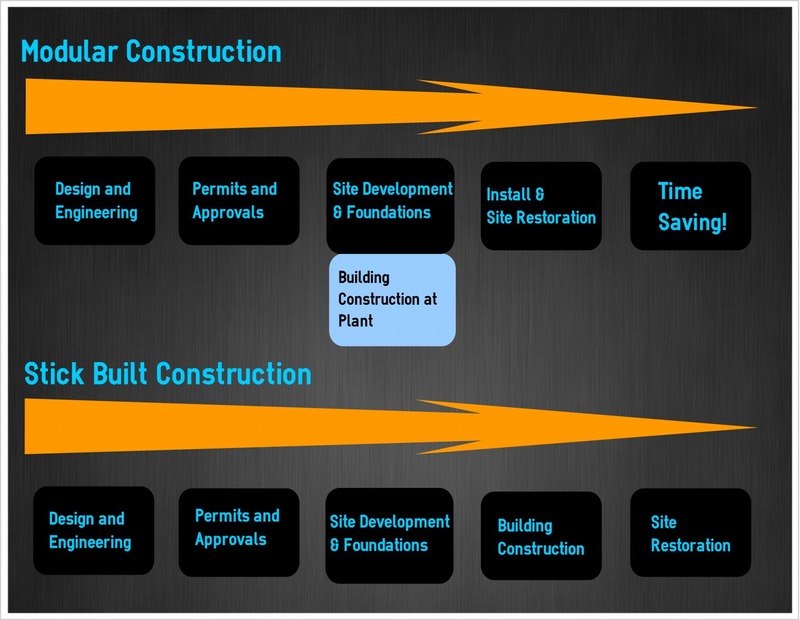 This process is easier to accomplish in a modular construction environment because of the factory-like facility that is used to manufacture the building. For a traditional stick-built structure, not all structures are built by workers with the same set of skills or understanding of their building process. However, modular construction’s factory environment ensures each worker performs a specific task in the building process that they have been trained on time and time again by making coordinated and consistent, value-added work processes. One of the biggest misconceptions on modular construction is the versatility in the design process. 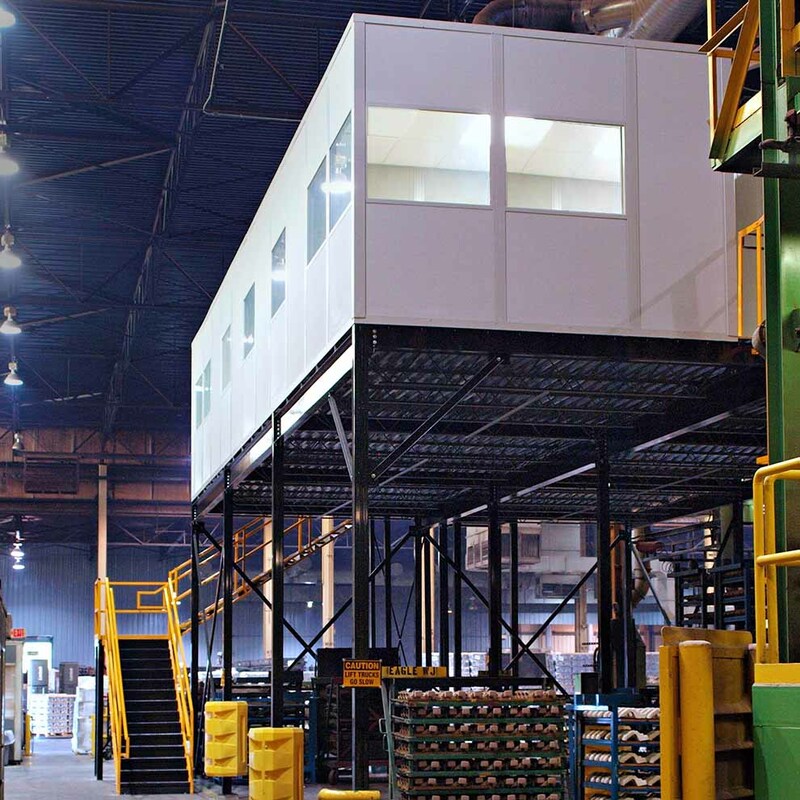 Although our modular structures are prefabricated in our facilities, the building is still design and manufactured to our customer’s specific designs. 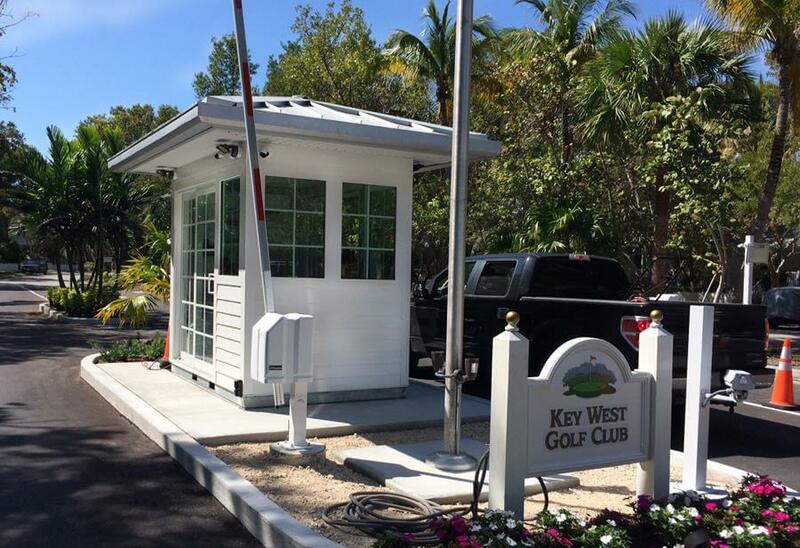 With our binder post and panel system, structures provide a uniform design with an unlimited number of layout options. This versatility allows you to streamline the design process. Even for structures that were designed for stick-built construction, the layout can easily be converted to one of our modular, panelized structures. Design, engineering, fabrication, transportation, and installation can all be taken care of by Panel Built, Inc. We can help you every step of the way with your modular building project. By being able to trust one company with every phase of your building project, the end-customer has a much smoother project overall and does not have to run around to a dozen other companies to help them out in each phase. Similarly, to points 2 (Decreased Site Downtime) and 4 (Minimal Clean Up), the safety seen in a modular construction site is vastly different than traditional construction. With the reduction of the amount of heavy equipment, power tools, etc., there are far fewer hazards to incur on the job site. 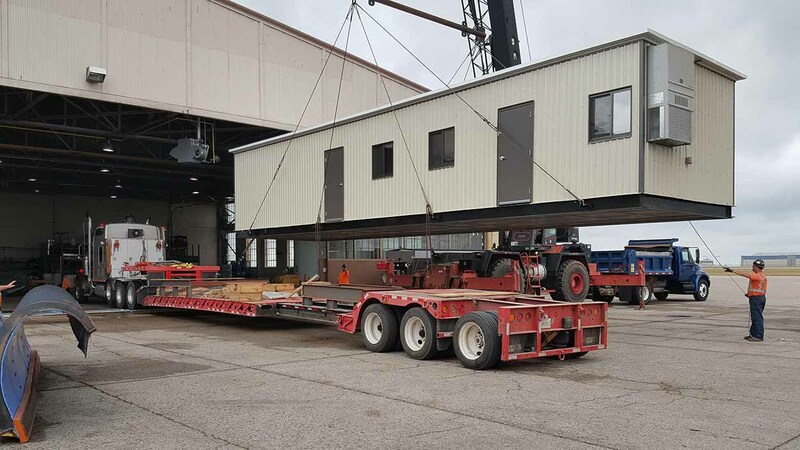 Also, for one of our pre-assembled buildings, the entire structure will be delivered to your facility already put together, meaning all that would be left is anchoring and electrical and data hookups. This will require far less traffic in the job area, and allows all the installers to focus on one large object (the building) rather than a lot of smaller things. For our pre-assembled buildings, before they are installed at the job site, they must travel from our manufacturing facility. This means the structure will be wrapped to protect it from debris, forklifted onto the back of a flatbed truck, and then will travel, sometimes across the United States. This journey will not typically be a gentle ride with perfect road conditions. So, in order to ensure that our buildings make it to the job site in the best possible condition, we design them to be able to withstand the rigors of transportation. This is one of the many reasons why we stand behind the durability of our modular structures. Therefore, modular buildings must inherently be built stronger in order for them to retain their structural integrity through and after transportation. Because our buildings are constructed in a factory in assembly-line style, modular structures do not incur the same weather conditions or problems whenever it is being constructed. Probably the biggest of all of these is the damage to materials used in the project. Since our exterior buildings are often completely constructed before they see the outside world, they will already be sealed and weatherproofed before they come into contact with any type of precipitation. In addition, when a traditional building would have weather delays during the construction of the building, modular construction will not have these days, saving time and money at the same time.